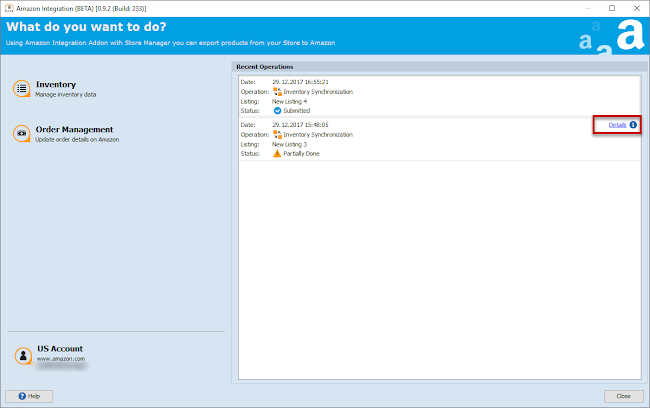 eMagicOne team is glad to share new Amazon Integration Beta version (0.9.2.233) for Store Manager for PrestaShop! Integrate your Prestashop store with one of the worlds largest and most popular selling channels with ease, exporting and synchronizing product listings and arranging orders with no efforts. Before the update of the addon, we recommend you to backup all Amazon Integration files to some local folder in case you want to roll back to older version of the addon. 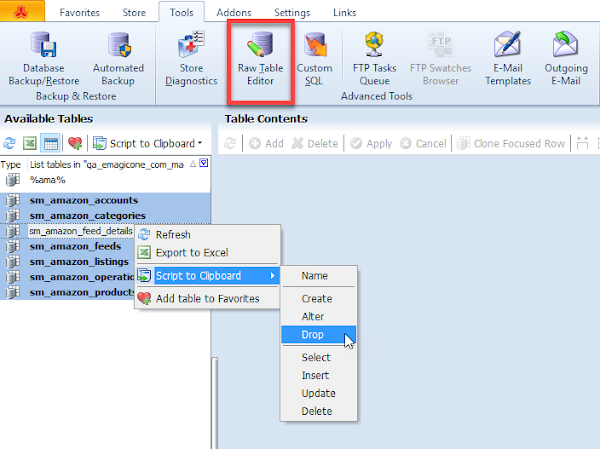 You can check the list of the details that need to be saved following article. 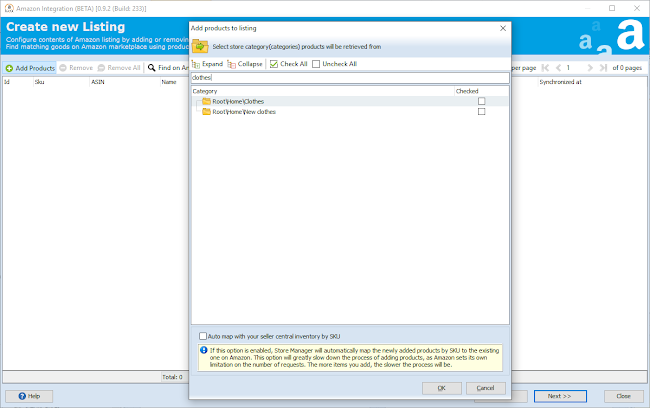 Close Store Manager and copy the previously saved old AmazonIntegration.dll file you have been using to C:\%ProgramFiles%\eMagicOne\Store Manager for PrestaShop\Plugins\. 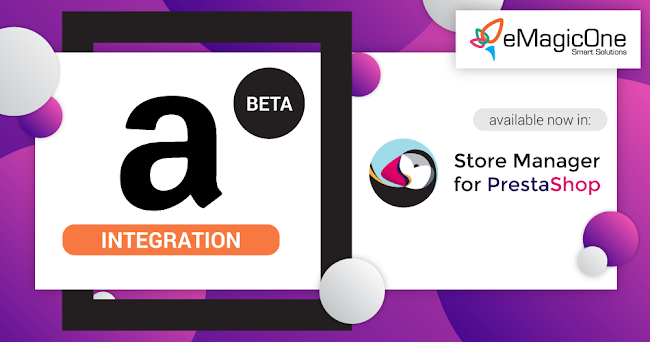 Once all the backups are saved, you may proceed with Amazon Integration Beta installation using this link - Download PrestaShop Amazon Integration addon. 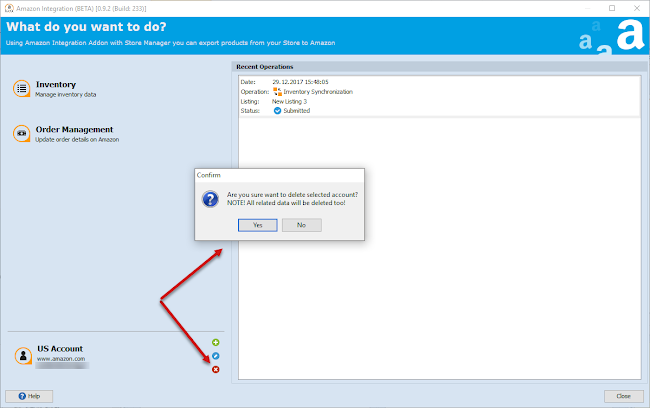 Current Amazon Integration Beta version is compatible with Store Manager starting from version 2.38.0.1857. 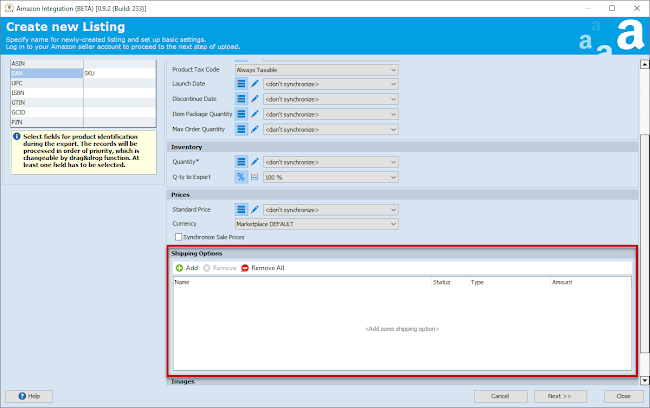 If you are using older version of Store Manager, than it is specified and want to update Amazon addon to the version 0.9.2.233, you have to update the application first.